According to a recent HelpSystems survey there still seems to be some IBM Power user who refuse to give up their old hardware until every last drop of investment has been sweated out. To my surprise over 10% of IBM Power users remain on ‘Out of warranty or support’ hardware. 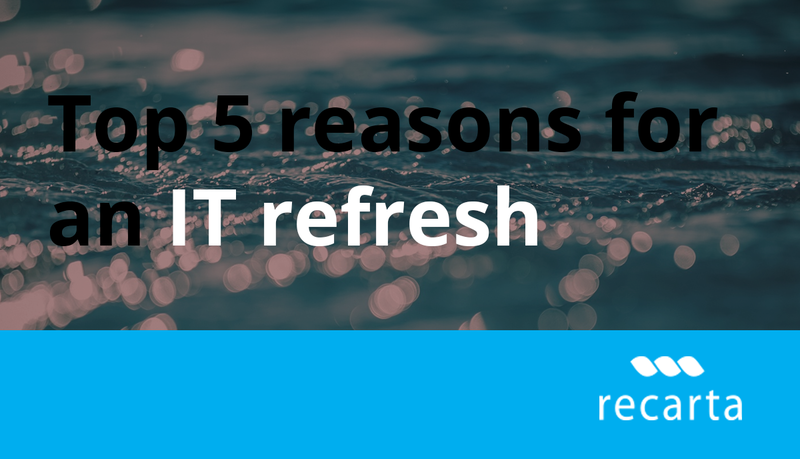 Given the potential financial benefits that IBM offer its upgrades as well as the assurance of running the latest server hardware, I got to wondering, “why are so many sys admin frightened of upgrading their server infrastructure. Most of IBMPower6 machines went out of support at the end of 2018 and Power7 does not have the appropriate updates to secure you from the dreaded Spectre and meltdown attacks that effected so many OS’s globally. This means if you experience a failure you’ll be on your own. The alternative in this world of increasing vendor support cost is to engage a 3rd party partner. This 3rd party costs is an additional cost to your total cost of ownership that needs to be considered against any upgrade cost, where support costs are often inclusive for the first 3 years. 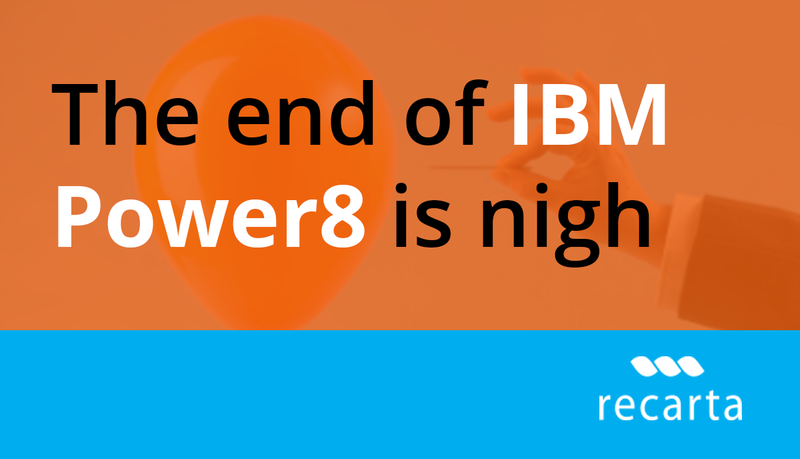 Since IBM withdrew support for it’s IBMi 7.1 in April 2018 they introduced an additional maintenance charge that prompted many to upgrade to IBMPower8/9 or seek 3rd party support from IBM’s channel partners. So given the incentives and risks why are there still 10% of users who refuse to upgrade of migrate their hardware? History tells us there’s plenty of costs and risk associated with upgrades. Consultant fee’s potential downtime, additional staging and production environments all add to the ‘head in the sand’ approach. In reality business critical server migrations can prove very cost effective if the planning is done with knowledge and diligence of the end business goals and financial parameters. Above all of this, there a reputational cost to downtime that become immeasurable once an organisations reputation is damaged. There’s no doubt that long term planning prevents down time disasters. Planning also proves to the business that well timed upgrades to both hardware and operating systems can reveal cost savings compared to supporting legacy environments where skills and experience become hard to find. By planning your upgrade path in line with IBM’s end of service release announcements could help you save and plan in the most efficient way. It may seem far fetched but technology vendors like IBM help us gain competitive advantage. IBM Power9 has opened up a new world of AI and given many the ability to learn/ act from their data insight. IBM’s road map is looking further into the future with IBM Power10 offering more cognitive power with operating systems predicted to perform until 2028. Giving the IBM/Redhat platform, perhaps the longest vision in their category and therefore a sure bet for those seeking an IT horse with the vision to last the course.